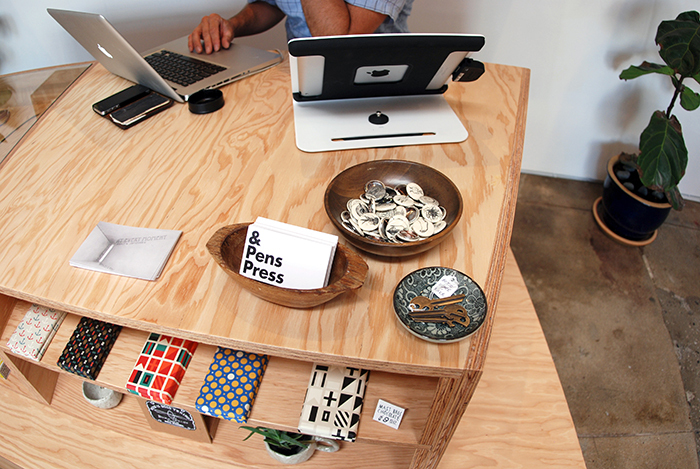 It’s official, & Pens Press is open for business! 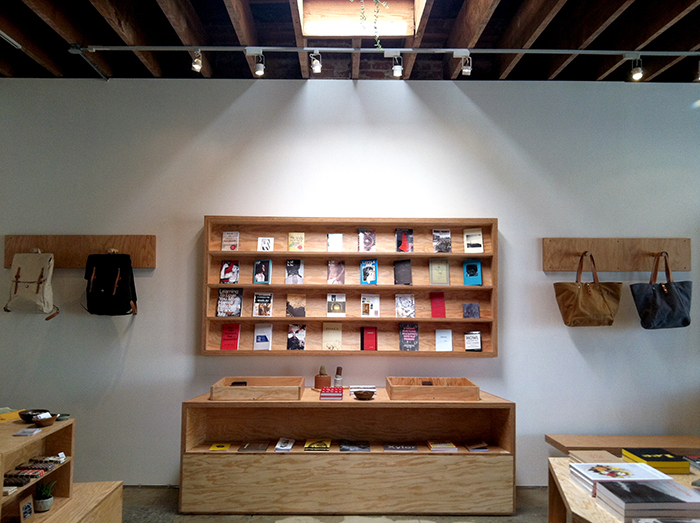 We are pretty excited to share what we’ve been working on so come on by, say hello and celebrate with us. 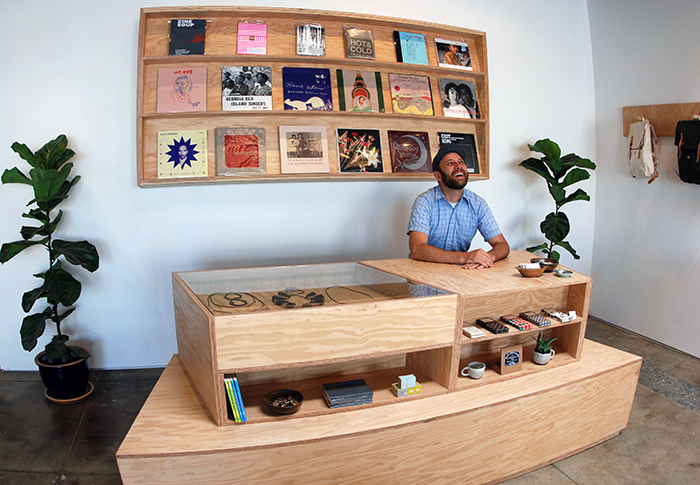 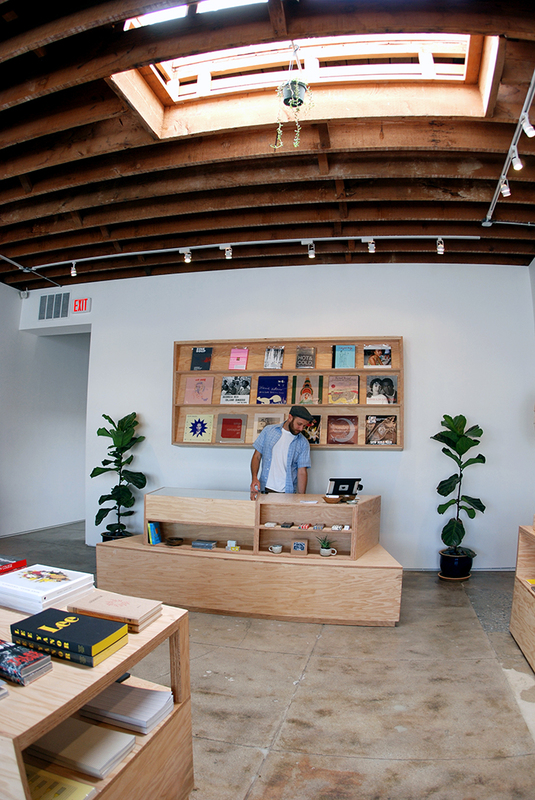 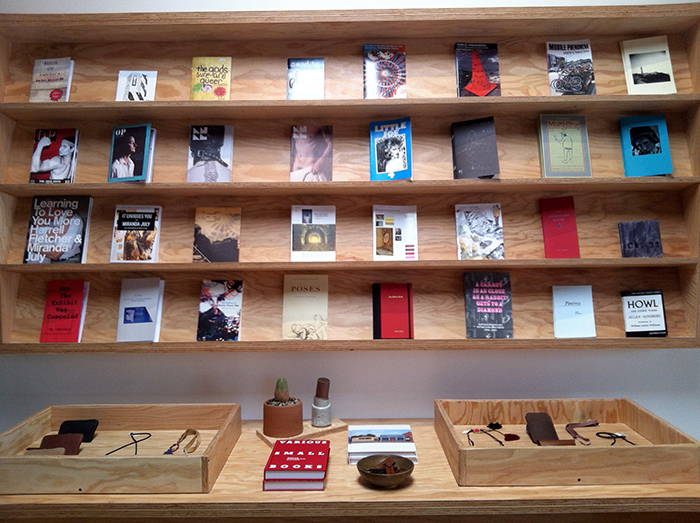 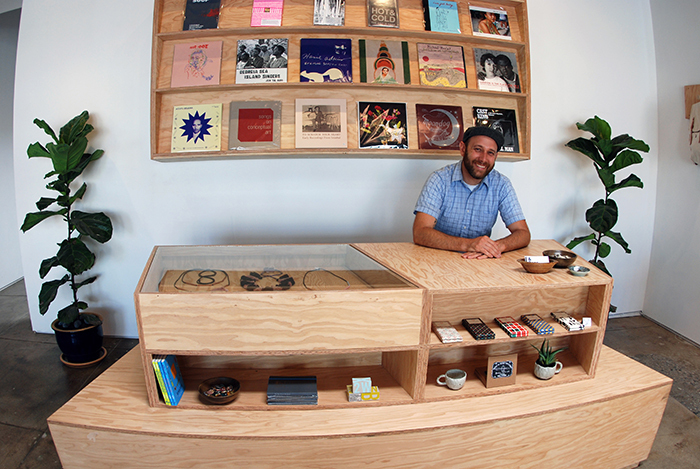 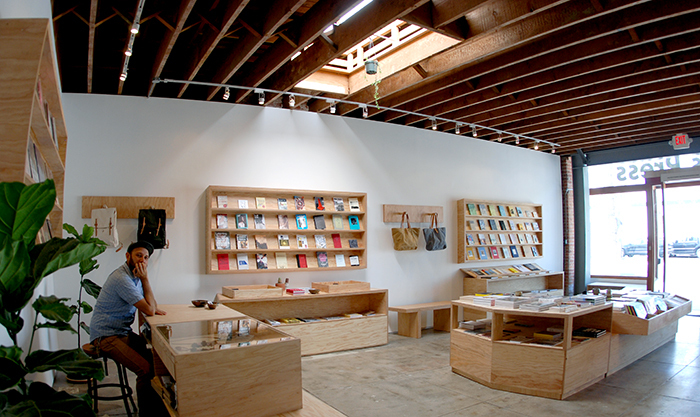 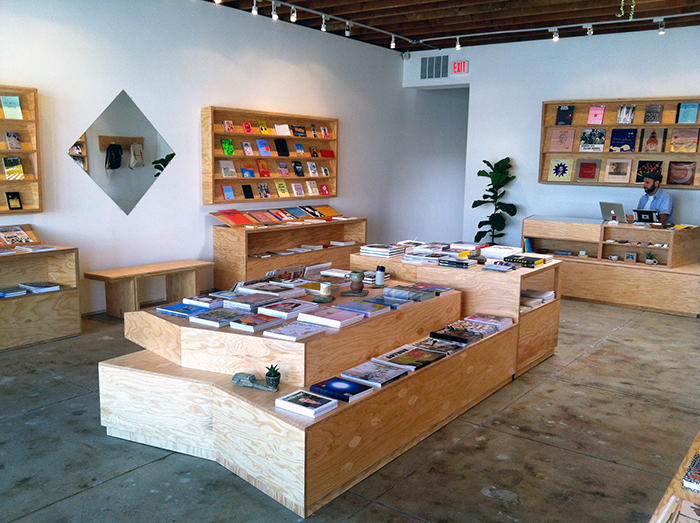 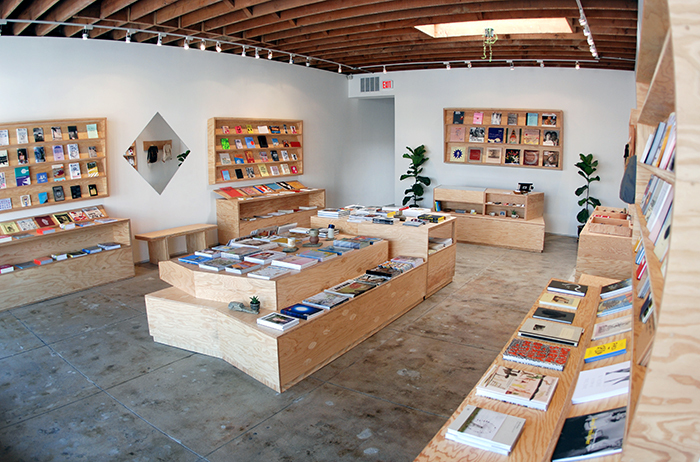 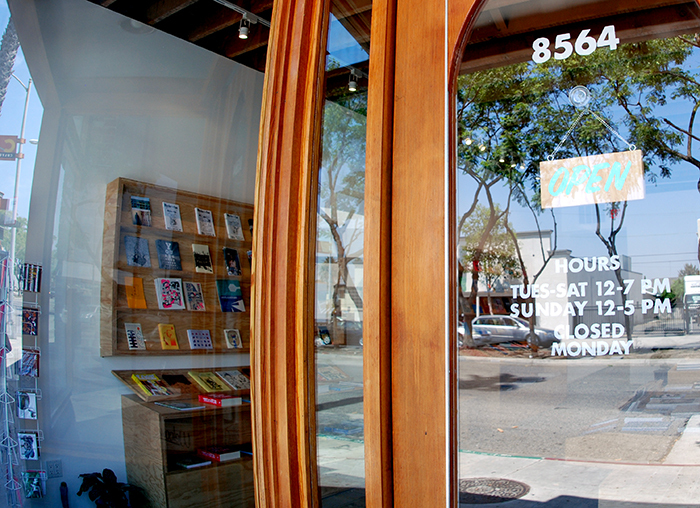 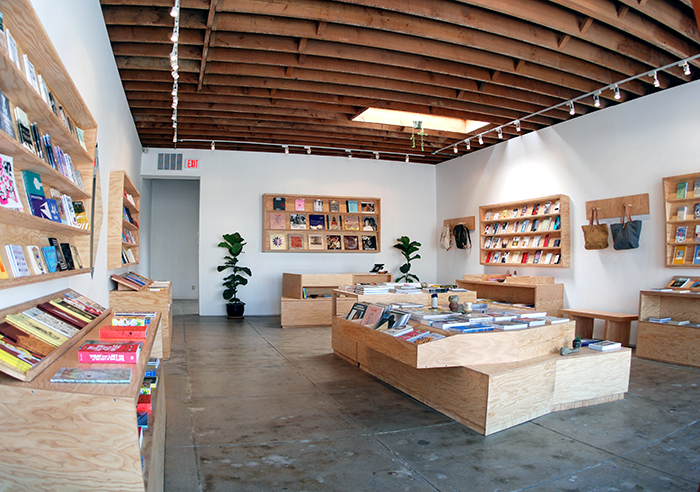 Open 12-7pm, Tuesday- Saturday, and 12-5pm on Sundays at 8564 Washington Blvd in Culver City, CA.